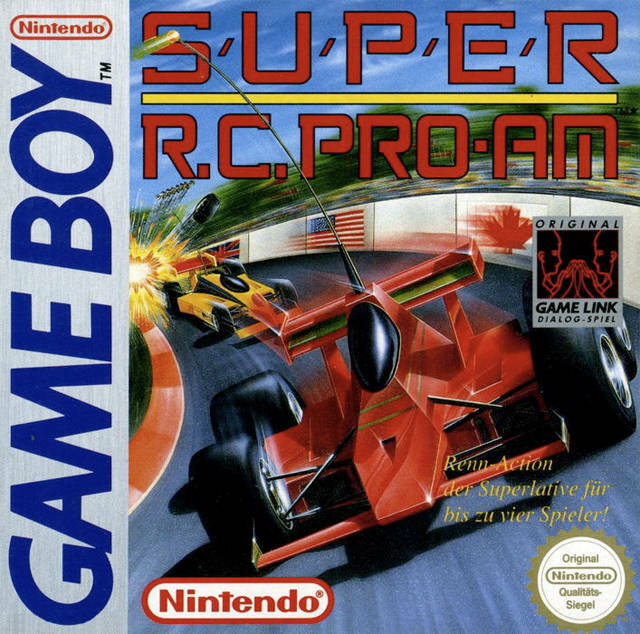 Super R.C. 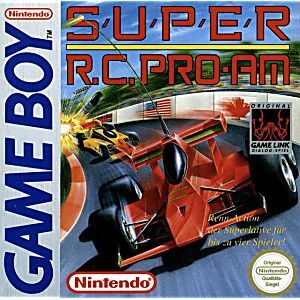 Pro-Am Game Boy Game Cartridge Cleaned, Tested, and Guaranteed to Work! Great game for a great price. Condition was excellent. I bought this game for my 4 & 9 year old sons and they love it!